Do you wish you could be able to create your own small Eden but are afraid that you won’t be able to make it? 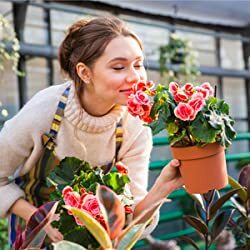 Does gardening, in general, seem like a mysterious, unattainable skill to you? Well, if your answer is Yes!? we got exactly what you’re looking for! 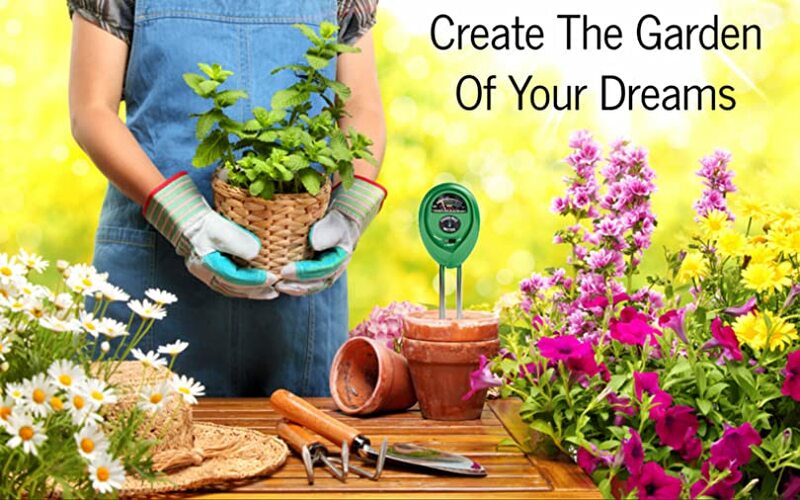 A simple, easy to use and yet very effective soil tester kit that will help you make the dream for your own flowery heaven come true! 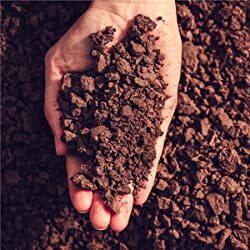 Discover The Great Secret Of Gardening; Healthy Soil! This powerful, albeit a small piece of equipment, will tell you everything you need to know. If your soil is dry and you need to water it, if the lighting is right or you need to adjust it and, of course, if your soil’s pH levels are where they should be or you have to amend them! Not All Soil Testing Kits Are The Same! And here is a number of reasons why you should choose the best! Extremely accurate and precise readings. No batteries or additional equipment required. Sturdy construction that will last you for years. Perfect for both outdoor and indoor use. Find out what your garden or lawn needs with a little help from our soil test kit! 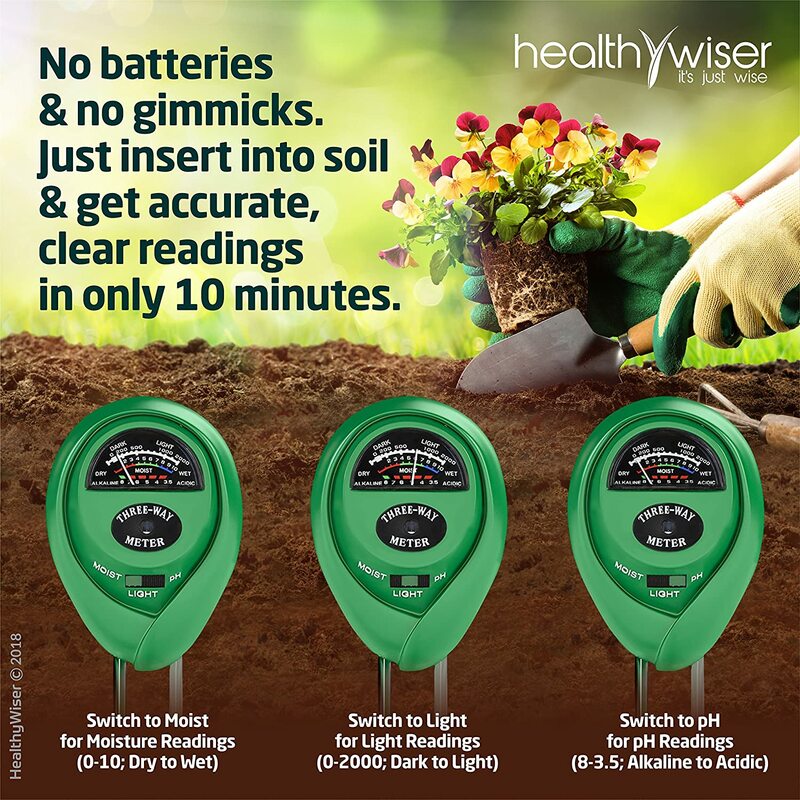 You can now know whether you need to water your soil, amend its pH levels or adjust its lighting! Our premium soil tester saves you both precious time and money, by helping you maintain your soil and, consequently, your garden or lawn in tip-top condition! Our exquisite piece of soil testing equipment is a rare combination of precision, accuracy, and durability, which guarantees that you will never have to repeat a reading again. No need for batteries or preparation, you simply plug our soil tester in the soil area you want to check and instantly get an accurate and precise reading!